As a gym enthusiast, we are always on the look on fitness attires that are comfortable and affordable. 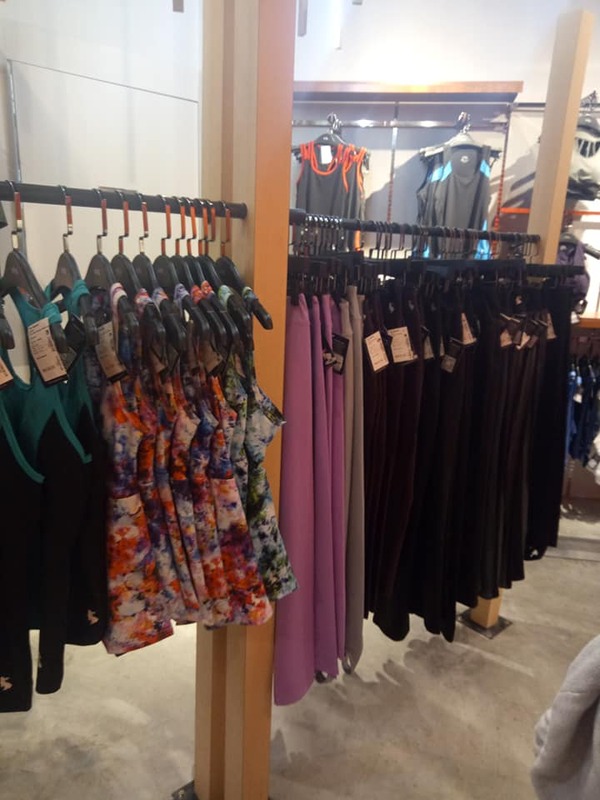 Last Saturday, we discovered one brand that suits our requirements, and the best part is it is proudly made in Malaysia. Presenting to you ViQ Apparel Flagship store launch at Paradigm Mall, PJ. 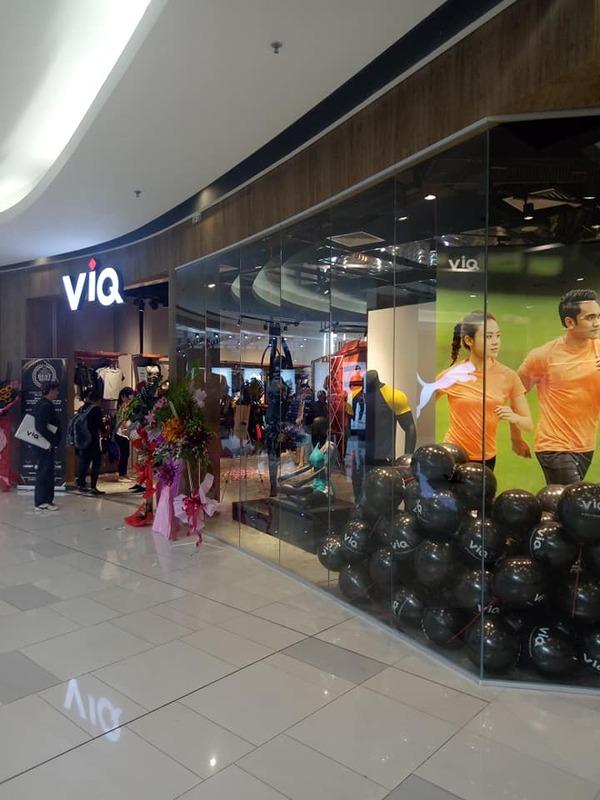 According to the brand, ViQ Apparel was founded is Malaysia that aims to provide customers with dressing solutions. 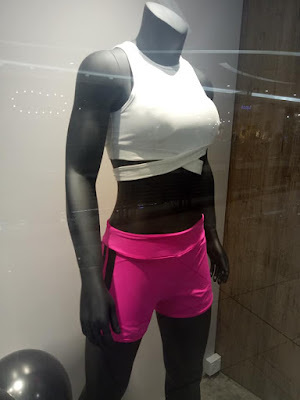 They believe colours can enhance an individual’s charisma and fashion style and that each individual’s fashion style is unique. Hence you can find the colorful outfits in their store. 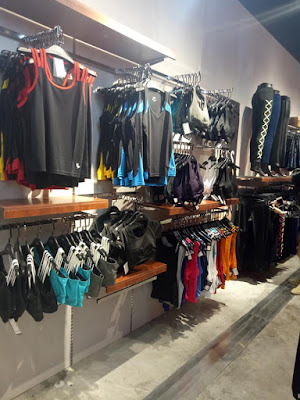 From sports bra, tee, singlets, loose tank, to leggings, shorts, skorts and top and bottom for the men, they have plenty of designs and colors to choose from. Plus, all the products are properly examined and controlled for quality assurance. At ViQ, they believe in comfort, creativity and value for money. Both women and men can find their comfortable and trendy apparels in ViQ. Not only that, the products are good in quality with a friendly price tags, mostly below RM 100.